Rent houses in St. Maergen, Germany. This holiday house is spread over two levels and is equipped with well-maintained furniture. 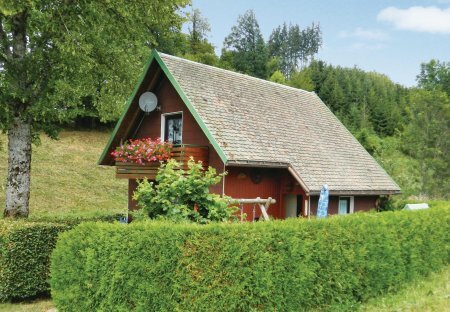 It offers wonderful views of the rolling countryside, typical Black Forest farms and the Black Forest.